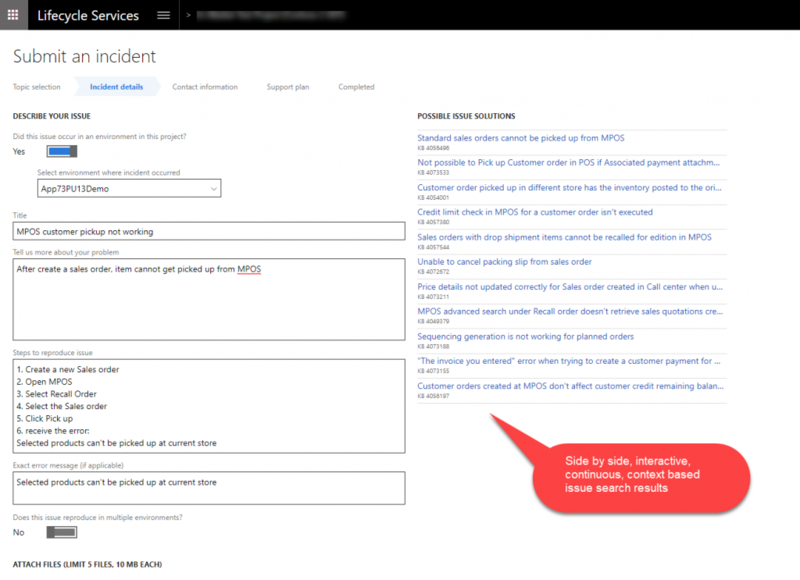 The Microsoft Dynamics Lifecycle Services team is happy to announce the immediate availability of the release notes for Lifecycle Services (LCS) (January 2018, release 2). 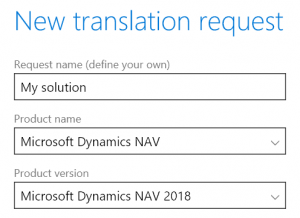 You can now use the Dynamics 365 – Translation Service (DTS) to create a new translation request or run the Align feature for Microsoft Dynamics NAV 2018 product. DTS also supports the new file format, XLIFF that Microsoft Dynamics NAV 2018 introduced for Extensions v2 as native resources. 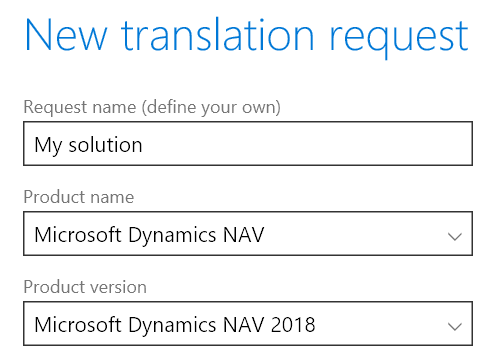 Partners and customers can upload an XLIFF file in .zip format as a source to translate in NAV 2018. When you create a support case, instead of searching for existing solutions, LCS Support now populates the top 10 “Possible issue solutions” using issue search results based on your selection and input. The results are dynamically refreshed as the support case is created and more details are provided. Stand-alone issue search remains accessible by using the drop-down menu or Issue search tile. In late 2017, we began investigating multiple reports that Business process modeler (BPM) search and Task guide Help were not working as expected. Based on our research, we determined that we needed to rewrite the indexing implementation. One of the requirements for the new implementation was to re-index over 60 million libraries. As of January 22, 2018, the re-indexing is complete. We appreciate your patience as we completed this process. Going forward, if you experience issues with search, follow the standard process for reporting an issue in LCS. 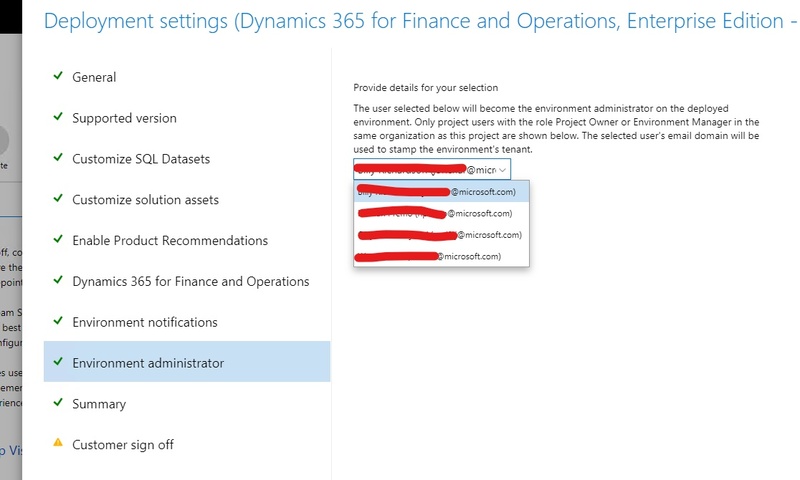 When you deploy a Dynamics 365 for Finance and Operations, Enterprise edition environment, you will notice that a new tab, Environment administrator, has been added. On this tab, you can add a project user to the Environment administrator role. The user’s email address domain is used as the environment’s tenant. For example, if you select Alicia@contoso.com, then the environment will be under the @contoso.com tenant. The environment administrator is the only person who has access to the environment after it is deployed. This means that the user will have to log in and add other users as needed. Only users who are in the same organization as the project and are assigned the role of Environment manager or Project owner are available to be added. In this release of LCS, the Feedback form is no longer available. To comply with General Data Protection Regulation (GDPR) requirements, when you click the Feedback button, you will be directed to Ideas where you can provide feedback on any of the various forums.